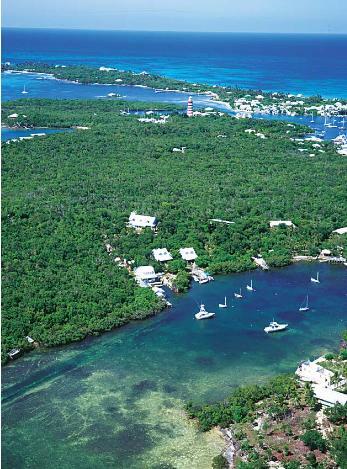 Tomato Paste is located in Fry's Mangrove, on Elbow Cay in the Abacos of the Bahamas. Fry's Mangrove is a protected cove on the seaside of the island - It is a short boat ride, cart ride or walk from Tomato Paste to the beach and the settlement of Hope Town. This area is great for beach combing, dining, shopping, sightseeing & creating your own daily adventure or just sitting back and reading a good book. Why We Are Called Tomato Paste? What's There To Do Here?? ?